We have yet another release from the great people at Telltale Games. This time round we have a spin-off of the popular detective television series Law & Order. I have become a huge fan of Telltale Games and every new release they bring, and I am always the first to jump on the bandwagon. So now they have managed to get the license to make a Law and Order game, let’s see what they have to offer us this time. The series is split into seven separate episodes; this is nothing new as almost all of Telltale Games’ releases are like this. For this review, I will be concentrating on the first three episodes as I am still waiting for the final four episodes to be released. I will update the review once they are released. For this review we have the following episodes that I will review as one instead of individually as they are all pretty much one large game combined: Episode 1: Revenge, Episode 2: Home to Roost and Episode 3: Killer Smart. So let me try and explain how the game works, it’s slightly hard to explain. 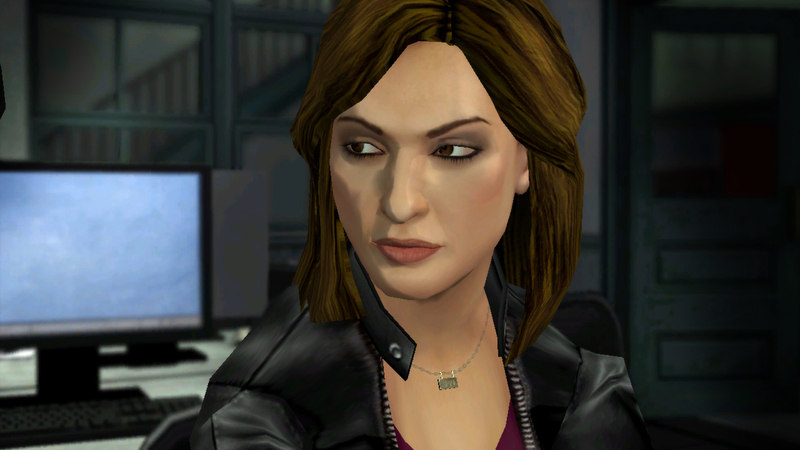 You begin playing the role of detective Rey Curtis from homicide, with the help of your new assistant Olivia Benson. 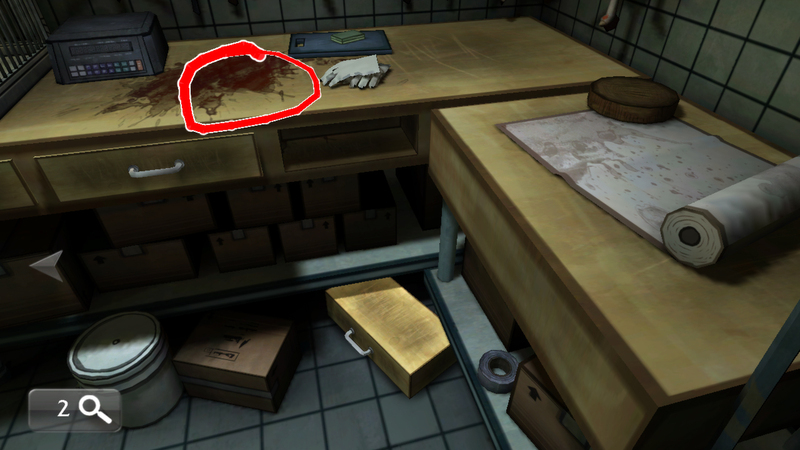 You have been called out to the murder of one of the housekeeping staff in a hotel, where you are left to examine the murder scene after interviewing the maid who stumbled across the body. Examining the scene is done using the mouse buttons and pretty much just clicking on objects and examining them. Everything you gather is collected in your notebook, and leading questions help you start your rounds interviewing various witnesses and suspects. Now this game only has a few scenes that you can actually look around in. The game only has a few scenes you can look around in and heavily pinpoints you towards interviewing people correctly and gathering evidence that you will eventually use to correctly prosecute the bad guy and lock him up. As you interview people, for every question that you ask and respond too, you gain a star and you have a star counter that shows you how many stars you’ve earned during this part of investigation along with how many stars you need to earn to ace the interview. In a nutshell, the more stars you earn, the better score you will get at the end of the interview. This all counts towards getting promoted and helps build upon the emphasis that you aced the episode at the end. You really need to try and remember evidence and testimonies given to help judge the truth from the lies. This is a game where a notepad and pen comes in extremely useful, especially the further you get into the game as each episode has a trickier case to solve. They do get much more interesting though. You also have some topics that you can ask that are irrelevant and are red herrings placed there for fun really. Although, after each interview when you get scored on how well you did, there is also a score of how many red herrings you managed to find. At the end of each episode you are faced with the court hearing, this is where you must persuade the judge and jury on the truth and hopefully gain that all important prison sentence. It is pretty hard to explain how the system works, however, with each question you ask you must backup your theory with evidence and sway what the game calls the ‘Scales of Justice’ in your favour. At the end, you want the jury to stand by you. This helps improve score and character advancement and obviously makes you feel like you beat the bad guys. The graphics in this game are pretty standard, although they are nice to look at and full of colour as we are all used to in Telltale Games. It’s hard to give them much justice, as the game is much more of a questioning and answering puzzle game than the usual action point-and-click stuff we are used too. This, however, doesn’t spoil the enjoyment, I did quite enjoy playing through the episodes and soon found myself hooked and even replaying some episodes to gain the full five star score at the end. I have only ever seen a few of the actual L&O TV shows, so I can’t really comment on whether the game accurately follows the characters or not. However, it was enjoyable and it does give you that feeling of playing good cop, bad cop. I think anyone that enjoys police shows would enjoy this game and it may even push you towards watching the actual show itself. This is certainly not the best title I have seen from Telltale Games, but it’s not the worst. This may be because they currently seem to be releasing a new game series at a speed of what seems to be one every few months. 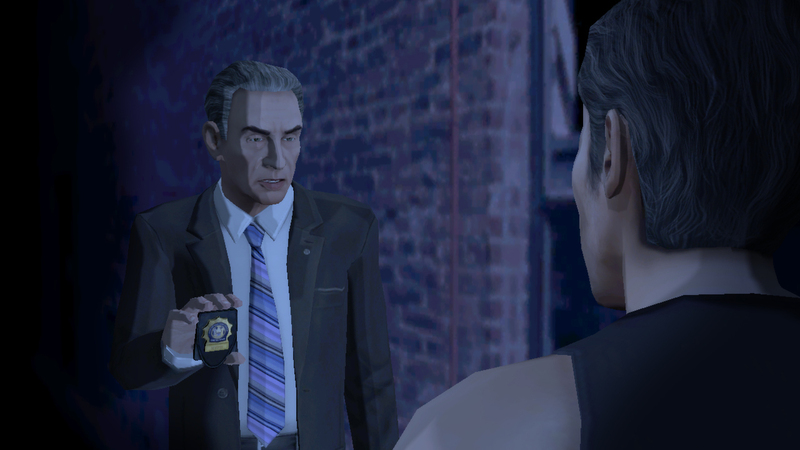 However, Law & Order: Legacies still has that top rating for the reputation Telltale strive to keep. I would recommend you grab a coffee and settle down to catch those bad guys. Jonathan Sutherland was given free games by Brash Games in exchange for his reviews. As such all reviews belong to Brash Games and must not be reproduced under any circumstances. (© 2010 - 2017 All Rights Reserved).